Classic Industries offers a wide selection of Tools for your Chevrolet Camaro. Classic Industries offers Wheel and Tire Tools. 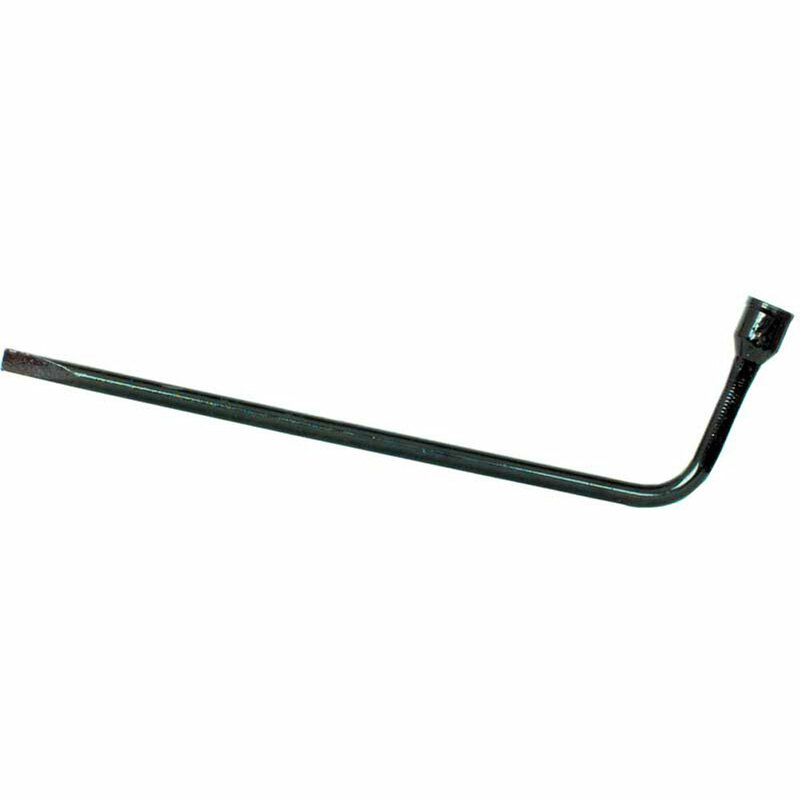 Original GM spare tire jack handle wrench for use on 1987-02 models. This wrench is necessary when using or changing flat.